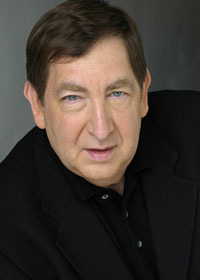 Branding expert Allan Gorman is the keynote speaker at the New Jersey Advertising Club's Wake-Up Seminar on Wednesday, June 30, 2010 from 8:00 a.m. to 9:30 a.m. at Cosi in Livingston NJ. 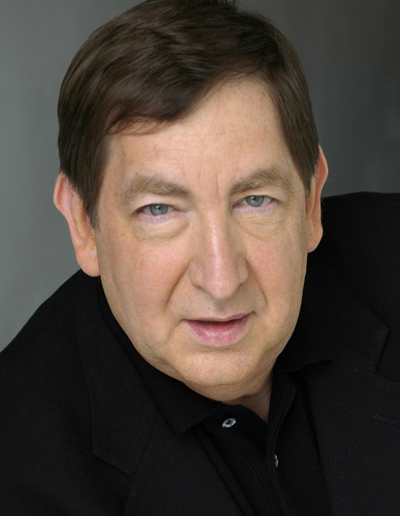 Allan Gorman, CEO of Brandspa, is a thirty-plus years' veteran of the advertising and communications industry, an acclaimed author and the recipient of hundreds of industry awards, and a member of the NJ Ad Club's Hall of Fame. At this seminar, attendees will learn how and why some brands realize and maintain market leadership while others fall by the wayside, as well as get practical new skills they can employ right away to make their own brands more attractive and more profitable. Admission is $25 for NJ Ad Club members, $30 for non-members, and $35 at the door. Coffee and muffins are provided. To register or for more information call 201-998-5133 or go to www.njadclub.org. For more information about Brandspa go to www.brandspa.net or call 973-509-2728. Get E-mail Alerts When Allan Gorman -- Brand Marketing Consultant Sends news releases.